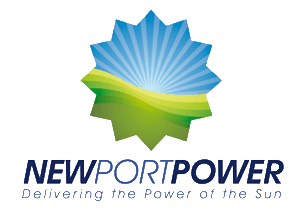 Newport Power designs, builds, operates, and maintains solar power plants and we have been doing this throughout the United States since 2008. Being a total solutions provider has provided us with a wealth of knowledge that we utilize every day. When the factory wants to know how a panel is working at 120 degrees in the Arizona desert, we know. When engineering wants to know how the racking held up in Hurricane Lee’s path in New Jersey, we know. Newport Power - Encino Plaza Surgical Center from Redtimes Films on Vimeo. The time has come for you to join thousands of homeowners who have drastically reduced their monthly electricity costs by integrating solar technology.